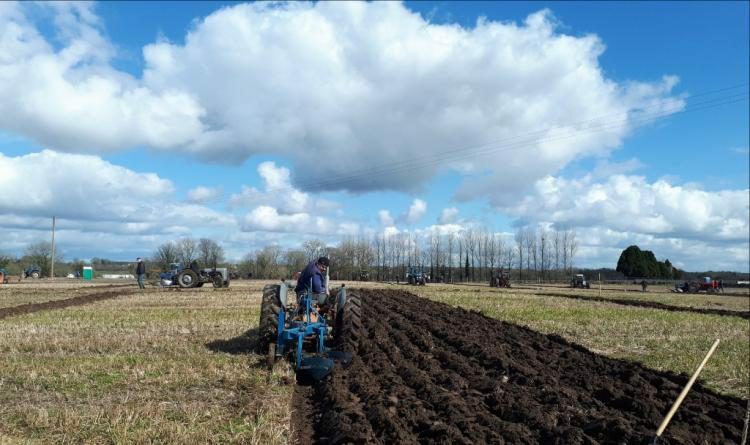 ‘God Speed the Plough’ – a sentiment that certainly rings true this weekend as the 85th County Longford Ploughing Championships kicks off in Granard on Sunday. 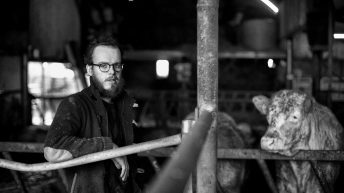 It’s one of the biggest days of the year in the county’s agricultural calendar, and – notwithstanding the fact – the Longford event is the biggest outside of the National Ploughing Championships. On the day a jam-packed schedule will unfold including: ploughing classes and competitions; musical entertainment; a celebrity ploughing challenge; plenty of fun-filled surprises for all the kids; and lots, lots more, organisers assure. Meanwhile, Co. Longford boasts numerous all-Ireland winning ploughmen and ploughwomen. 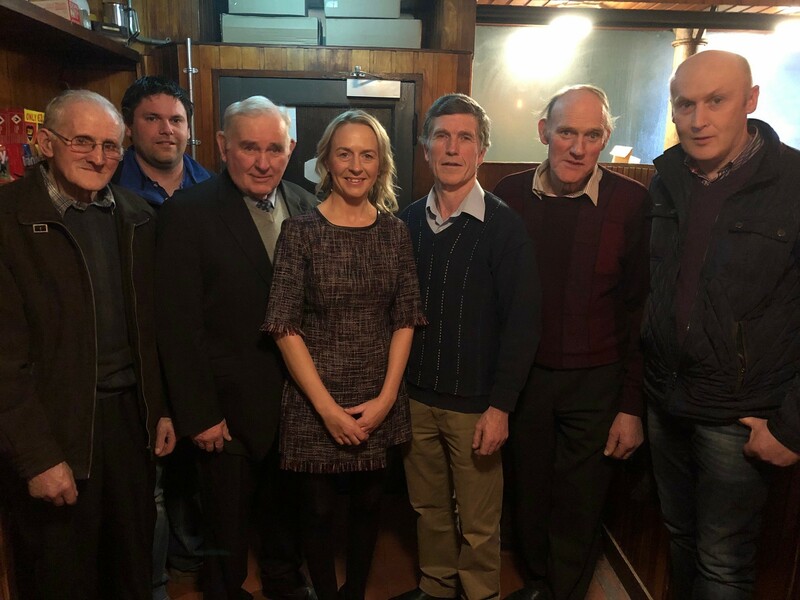 Host Patrick Durkin told those gathered at the championships’ launch in Granard on Thursday, March 7, that it is an exciting occasion for the people of the area. “Granard has good fertile land and it is fitting that the ploughing championships are making a return to this historic area,” he added. The County Longford Ploughing Championships was last held in Granard in 2008. Durkin said the north Longford town is synonymous with “very good ground” and it is an area that is “steeped in historical and cultural richness”. Over the last 1,000 years the area probably has come to have one of the best veins of ground in this region. He went on to say that it is a “great honour” for himself and Sean Donohoe to host this year’s event. “The site’s location along the N55 leaves it very friendly to our northern visitors and this is something that we are very happy about. Cynthia Geelan-Cruise, the chairperson of County Longford Ploughing Association (LPA), pointed to the array of events and classes that will take place on the day. 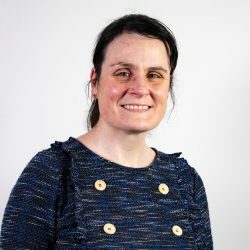 The first ever LPA chairwoman also alluded to what she described as “the fantastic success of the Longford ploughing championships”. We are the biggest outside the national event and have anything between 60 to 80 competitors every year. With a jam-packed schedule ready to burst open on March 24, organisers have said the whole county is gearing up for what is “guaranteed to be a great day out for competitors and families alike”. Classes on the day include: Macra; single furrow; two furrow; horse ploughing; farmerette; loy digging; vintage ploughing; and celebrity ploughing. There will also be live music from: The Ramblers; John Dungan Ceoltoiri; Sarah Haughey; Olivia Douglas; and Keelan, as well as plenty of entertainment for the kids. The 85th County Longford Ploughing Championships is sponsored by Kiernan Milling; admission is €10 and children are free.